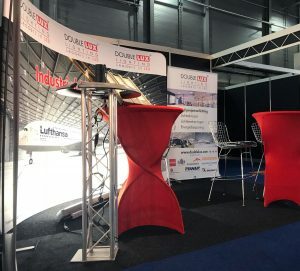 Tjark Klasens establishes Scandinavia Trading and sells aluminium reflectors for fluorescent light fittings from his home at Oude Schans 17 in Delfzijl. Brother Harry Klasens takes up permanent employment as CFO. Establishment of: Klasens Reflektoren GmbH. 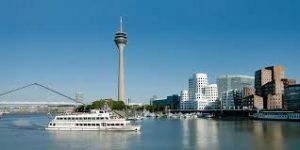 Based in Dusseldorf. (Freiligrathstrasse) From this location we set out to supply the German market with low-energy lighting. 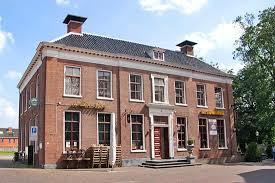 Scandinavia Trading relocates from Delfzijl to Appingedam. First to Fazantstraat and on 1 January 1997 we move into our office in the historic city centre of Appingedam (Oude Rechtbank building). From here we concentrate on the Dutch market for low-energy lighting. 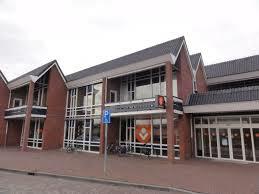 Purchase of our brand-new office at Nijverheidsweg 2 in Appingedam. We believe that we will be able to expand at the industrial site “De Woldweg”. The office and warehouses are now at the same location. 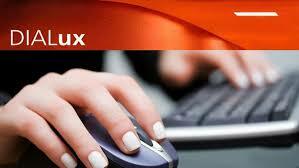 We work on projects throughout the whole of the Netherlands, mainly in the western cities and in the south. The crisis looms… Companies close down or announce an investment stop. By pulling out all the stops and taking a different direction we set out to reverse the decline. We sell our first LED light fitting! 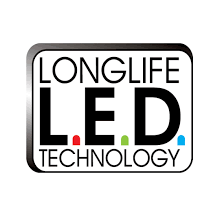 The innovative LED technology presents opportunities for our clients in the areas of lighting technology and energy savings. We gradually change the name Scandinavia Trading into Double Lux Lighting. The slogan remains ‘more light, lower costs’. Double Lux Lighting now also supplies lighting calculations! Marije Bouwhuis, lighting advisor, uses the DiaLUX software to produce professional lighting calculations for projects, which yield information about the lighting level, how the lighting is experienced and the energy consumption. We receive our first major order from Ryanair Ltd. 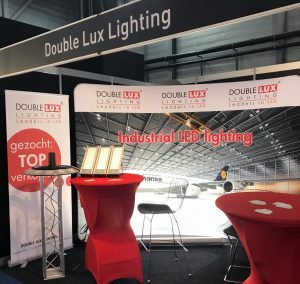 The sole proprietorship Scandinavia Trading – Double Lux Lighting is converted into a holding (Scandinavia Trading BV) and 3 operating companies: Double Lux Lighting BV, Double Lux Lighting UK BV, Double Lux Lighting Germany BV. Approx. 50% of the turnover is accounted for by exports. 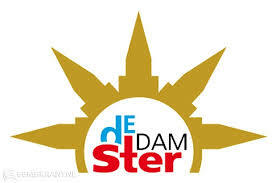 We win the DamSTER! This is an award presented by the Municipality of Appingedam. The award consisting of a work of art made by Kés Aerts and a certificate is presented in the ‘Business’ category because Double Lux Lighting has become a major player on the European market! In November 2015 we receive the FD Gazellen Award. This award is conferred and presented by the newspaper Financieel Dagblad. 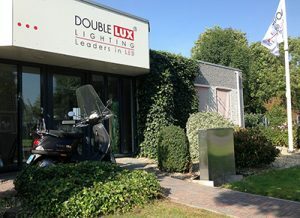 During financial years 2012, 2013 and 2014 Double Lux Lighting BV is among the fastest growing Dutch companies. 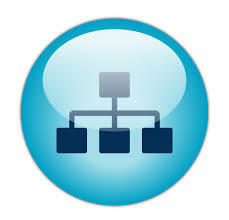 Its turnover and profits show structurally healthy development! We enter for the FD Gazelle Award again in 2016. Wybren Jorritsma joins our team: a jack-of-all-trades who broadly deploys his knowledge of lighting and lighting technology and installation technology in particular at Double Lux Lighting BV. 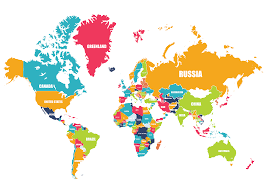 Our work area now extends all over the world. We sell LED lighting from Delfzijl to Saudi Arabia, and our products are even available in Guadeloupe. Our new website (now the third) is launched in June 2016. Feel free to contact one of our lighting specialists or advisors.